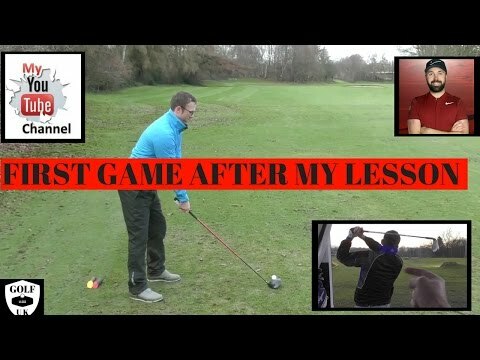 My first golf lesson with Dan whittaker hope you enjoy folks. Wow! 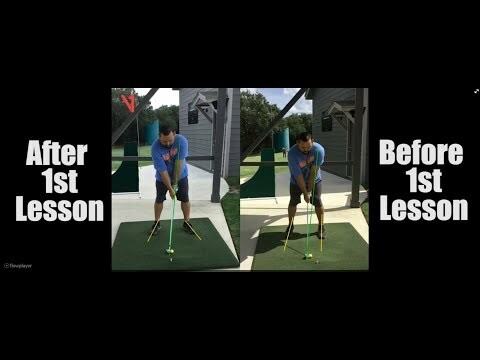 What an amazing difference! 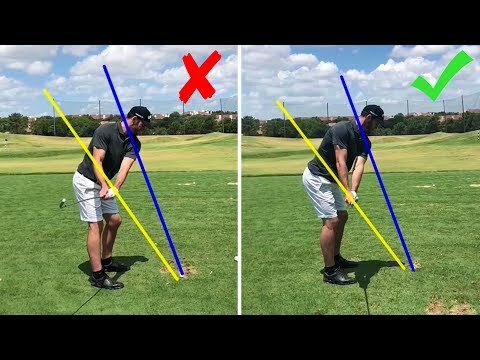 (Very similar to Rick Shiels' first lesson change)! Great video Stu. Love Dans stuff on YouTube, thinking of working with Dan during the winter. Hope you keep going and share these experiences with us. Good luck mate. 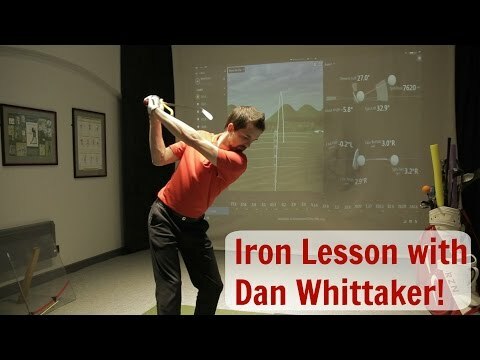 Thanks for sharing your video Stu, it will be interesting to see your progress under Dan`s Coaching. Those last few swings looked awesome, well done! Same coach as Rick shiels. ?